Something for everyone can be found in our quality gift shop, catering for all ages and pockets from a souvenir pencil to a collectors cottage! Our recently refurbished fish shop now houses a wonderful range of wines, deli products, and preserves as well as quality breads, eggs, milk etc. 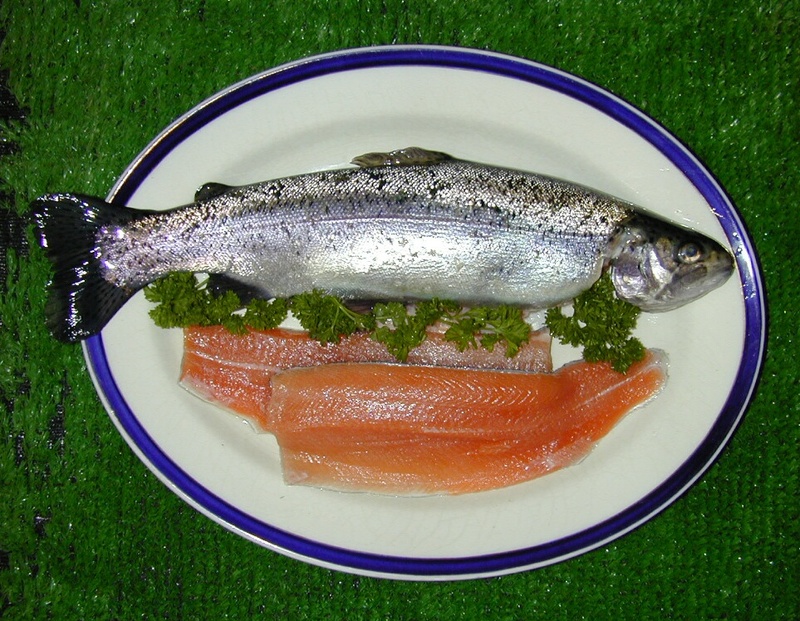 Our delicious fresh and smoked trout is a must – ideal on the BBQ! be careful not to get splashed! A large variety of other wildlife abounds on the Farm – cygnet and ducklings a very popular sight. For the more adventurous, or the budding fisherman, our Catch Your Own’ Fishery is an ideal opportunity to catch your supper or get hooked on a new hobby. Open at weekends during March – October, and during the local school holidays, we provide all the equipment and help if required. 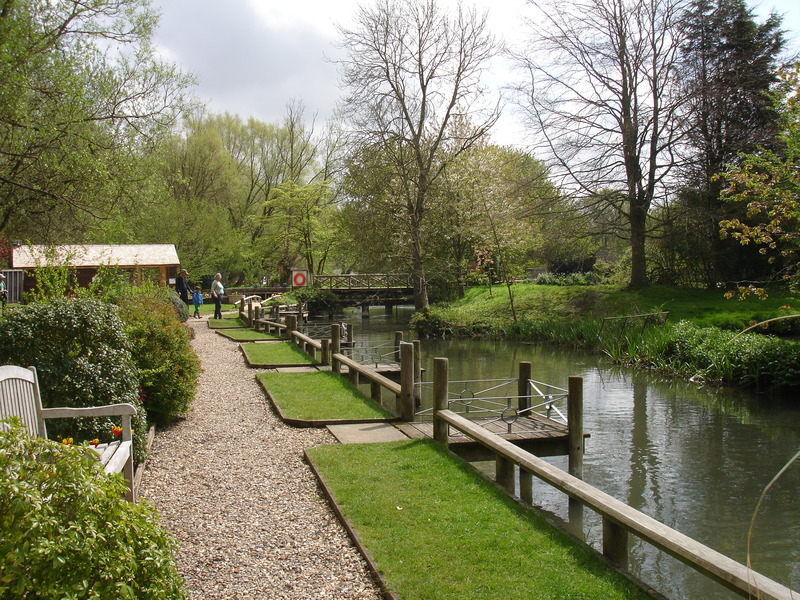 Visitors can learn about the Rainbow and Brown Trout while you wander in the beautiful surroundings. You may well see grading in progress when the fish are selected for size and quality before being transported to new homes in oxygenated water in specially made fibre glass tanks. Feeding is done daily by staff and the water comes to life as the fish vie for the last morsel. Information boards give a insight to what goes on in the hatchery and fryary areas and staff will be delighted to answer any question you may have. 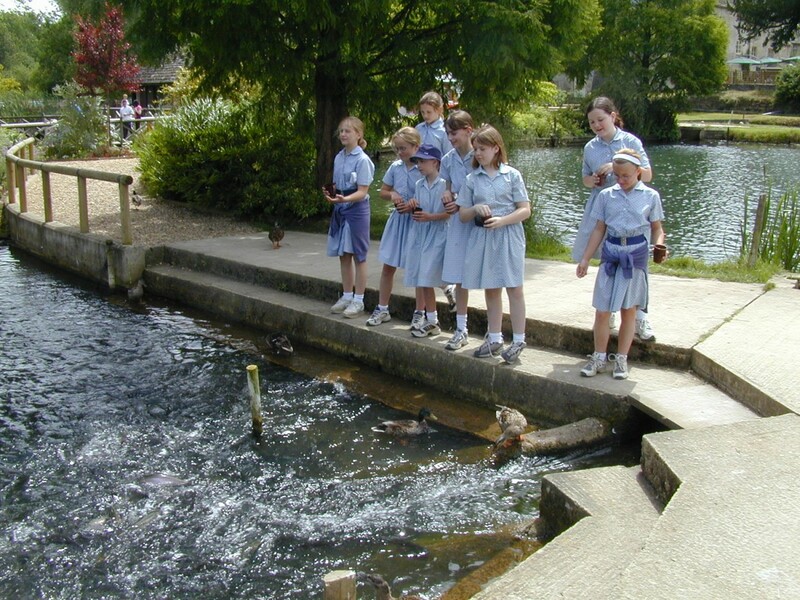 Why not visit Bibury Trout Farm and other pretty Cotswold villages on one of our driver-guide or cycling Tours of the Cotswolds?